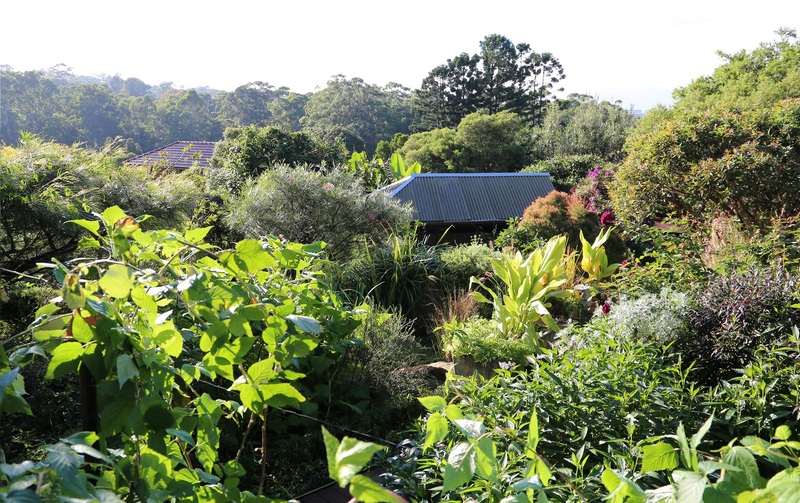 Margaret has one of the best working permaculture garden in the north shore, full of life and medicinal plants. 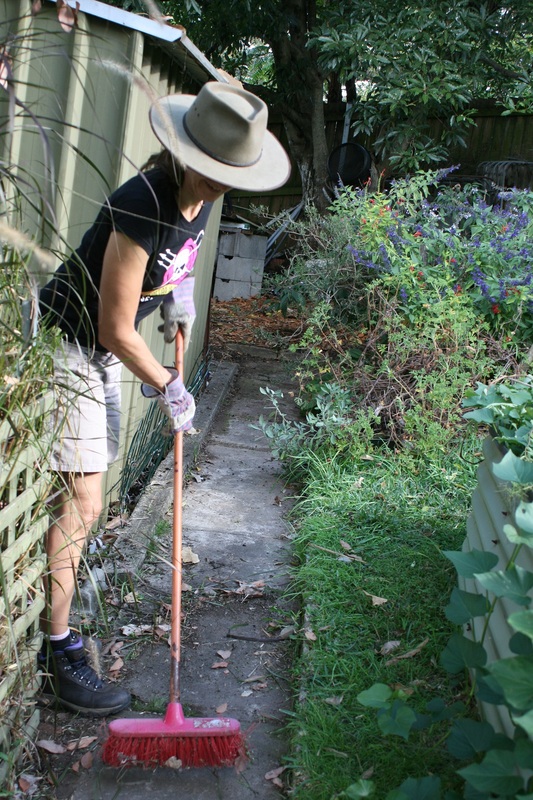 At this Permabee, we will be helping Margaret to get her garden ready for International Permaculture Day 2019. Margaret kindly volunteers her time and opens her garden every year. It is by far one of the most popular permaculture garden to visit - last year Margaret had over 200 people visit her garden! - Building a hot compost - Bring along a bucket or a bag of compostable materials: fallen leaves, seaweed, straw, animal manures, coffee chaff or kitchen scraps to add to the compost! (This is Optional of course). Come for a couple of hours or the whole day. We have plenty of activities for people with different skills. You don’t have to be Mr.Muscle to come and join us. You just need to have an appetite for learning, getting your hands dirty and having a laugh. Space is limited to 25 spots, so register early and don’t miss out! The permabee starts at 9:30 and it's important to be there on time if possible as the day will kick off with introductions, a project briefing and safety talk. A bucket or a bag of compostable materials: fallen leaves, seaweed, straw, animal manures, coffee chaff or kitchen scraps to add to the hot compost! (This is Optional of course).